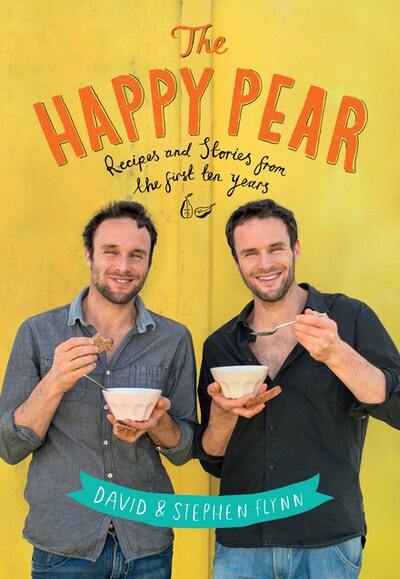 After ten glorious years in which David and Stephen Flynn of The Happy Pear café have made healthy eating exciting, now they share their formula - make the cooking easy and fun and pack the dishes with mind-blowing flavour, texture and colour. Simple! The Happy Pear's fans range from young parents to pensioners, ladies-who-lunch to teens-on-the-run, Electric Picnickers to Hollywood stars. Now you can try the irresistible recipes that have made it famous. From everyday breakfasts, lunches and dinners, to scrumptious - and yes, still wholesome - cakes and sweet treats, to special occasion splurges, you will always have a healthy option that's also completely delicious. 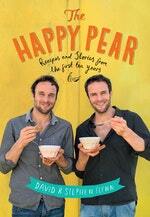 Love The Happy Pear: Recipes and stories from the first ten years? Subscribe to Read More to find out about similar books.